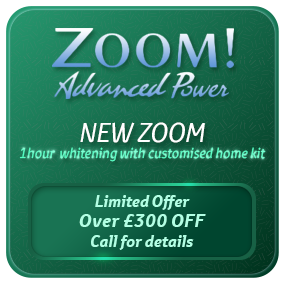 Puredental is the established Liverpool dental practice lead by Dr. A. J. Khan ( BDS V.U.Manc. GDC No. 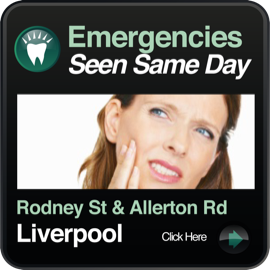 64856 ) the leading cosmetic dentist operating from Rodney Street and Allerton Road, both prime locations in Liverpool, and our centrally located Southport dental clinic. 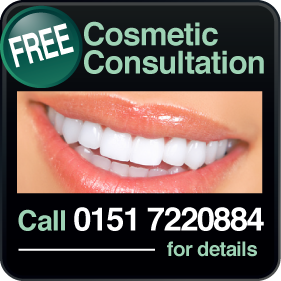 We offer a range of cosmetic dentistry treatments, from dental implants to teeth whitening through to oral surgery and more. 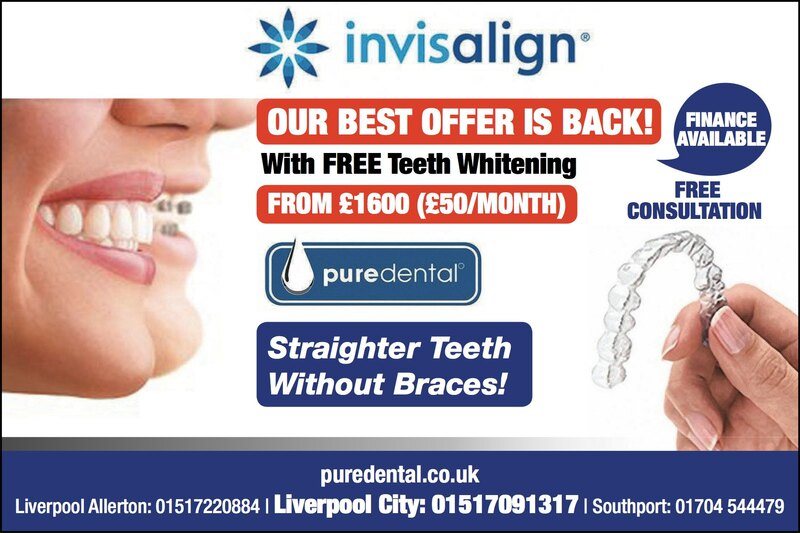 Visit our Liverpool dental practices in 56 Rodney Street or 43 Allerton Road, or our Southport branch in 54 East Bank Street, and ask to see our outstanding testimonials, and don't forget to book your free cosmetic dental consultation! Puredental opened up it’s latest dental practice in Southport East Bank Street in January 2015, bringing its trusted dental services into the heart of Southport and extending the very same warm welcome to all new patients and people interested in dental health and in improving their smile via ay any number of established cosmetic dental procedures. If this sounds like you, do pop into one of our clinics and enquiry at reception.